The Malta Gaming Authority (MGA) – Malta’s gambling regulator – is finishing preparations to launch its announced sandbox test of blockchain technology. The MGA, which is one of the biggest online casino licensing bodies in the world, first revealed plans to test blockchain implementation in last October when it gave few details of the scope of the testing process. But now, new information has emerged as to what the regulator will be probing and how will MGA’s online gambling licensees be allowed to implement cryptocurrencies into their platforms. As detailed by the MGA, the new test will begin in the second quarter of this year and span for 6 months – a period which may be prolonged or shortened if needed. Prior to the launch of the sandbox test, concerned stakeholders from the industry are invited by the MGA to consult over the test parameters and submit their opinions by the end of April. Reportedly, apart from putting already existing cryptocurrencies at the centre of its test, the MGA will also be reviewing tokens generated by operators on an individual basis. 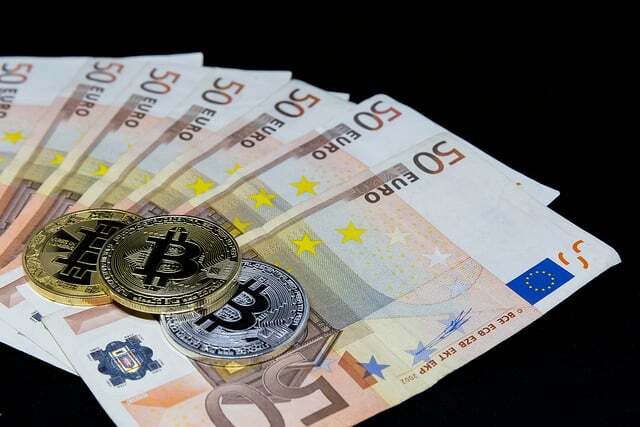 However, any token issued by an operator will be exempt from the currency exchange rule the MGA is looking to enforce, which forbids the exchange of digital currencies to fiat money and vice versa. By the time the probing period ends, the Malta Gaming Authority will be far behind the UK Gambling Commission which recognized Bitcoin and cryptocurrencies back in 2016. Nevertheless, as one of the two leading online licensing authorities on a global scale, MGA’s implementation of blockchain and cryptocurrencies will likely lead to a wider expansion of Bitcoin online casinos. According to the details provided by the regulator, should licensees be allowed to introduce cryptocurrencies they will have to verify the ownership of the cryptocurrency wallet address of each individual user. Generally, all players will be allowed to use only a single wallet for each cryptocurrency they want to use and those wallets will need to be verified with a single account. Any withdrawals and transfers to other wallets will be prohibited, unless an exception needs to be made in rare cases. Since cryptocurrencies can be considerably volatile, prospective operators will be asked to set up different player-determined wagering-, loss-, and deposit limits than the limits applied to regular (fiat) currencies. During the test, the MGA will be putting a cap on cryptocurrency wagering and deposits to a sum of €1,000 per month in any cryptocurrency equivalent. To help them determine whether a player has breached the maximum deposit amount it times of price volatility, operators will also be provided with diagrams. Per the new information, gamblers will not be permitted to exchange fiat money for cryptocurrencies and vice versa within an operator’s platform. They will thus have to deposit, wager, and withdraw in a single currency or cryptocurrency. The sandbox test will also probe the use of smart contracts, given that all other guidelines regarding wallet verifications and limits are respected and there are mechanisms to void a smart contract should a flaw in the new technology be found. Included in the test will be games that are partially or completely hosted on a blockchain but also games hosted on casino servers that use blockchain technology to provide transparency and proof of fairness. And, naturally, all AML (Anti-Money Laundering) provisions will need to be respected during the test.